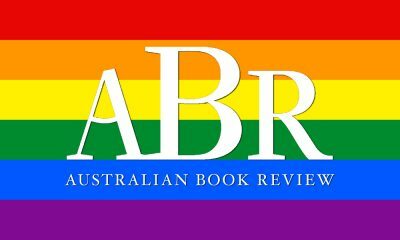 The Australian Book Review (ABR) has published an open letter in support of marriage equality, which has been signed by more than 100 writers, artists and public figures. ‘The open letter, which appears in our October issue, is intended as a respectful contribution from some of the most prominent people in the arts in Australia,’ said Rose. Among the authors who have signed the open letter are Maxine Beneba Clarke, Geraldine Brooks, J M Coetzee, Michelle de Kretser, Helen Garner, Kate Grenville, Benjamin Law, David Malouf, Kim Scott, Magda Szubanski and Christos Tsiolkas.